Selling a business in Chipping Norton, talk to your local expert. Simon can sell your business. 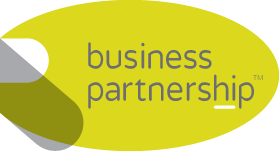 If you are selling a business in Chipping Norton, Simon is our local partner. Simon brings years of professional expertise to ensure you get the very best value. 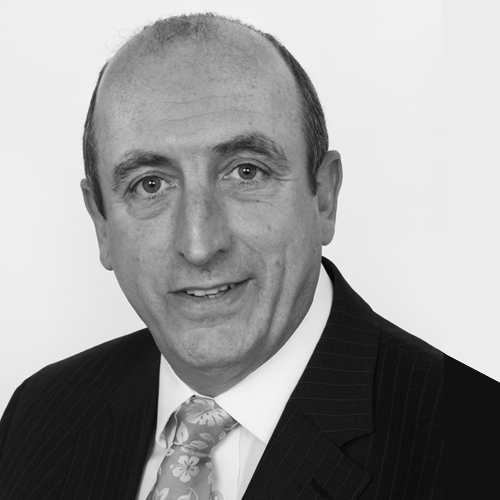 He provides straightforward advice based upon his knowledge and experience of all aspects of selling businesses around Chipping Norton. Simon helps his clients who, just like you, want to achieve the best outcome when they sell their business. Chipping Norton is a fine Cotswold town with a host of independent businesses, eateries, antique dealers and individual boutiques. As you would expect, Chipping Norton’s economic strengths lie in its retail, leisure and tourism offering and this highly attractive town delivers on all three. Abingdon, Oxford, Banbury, Witney, Bicester, Aylesbury, High Wycombe, Amersham, Chipping Norton, Thame.